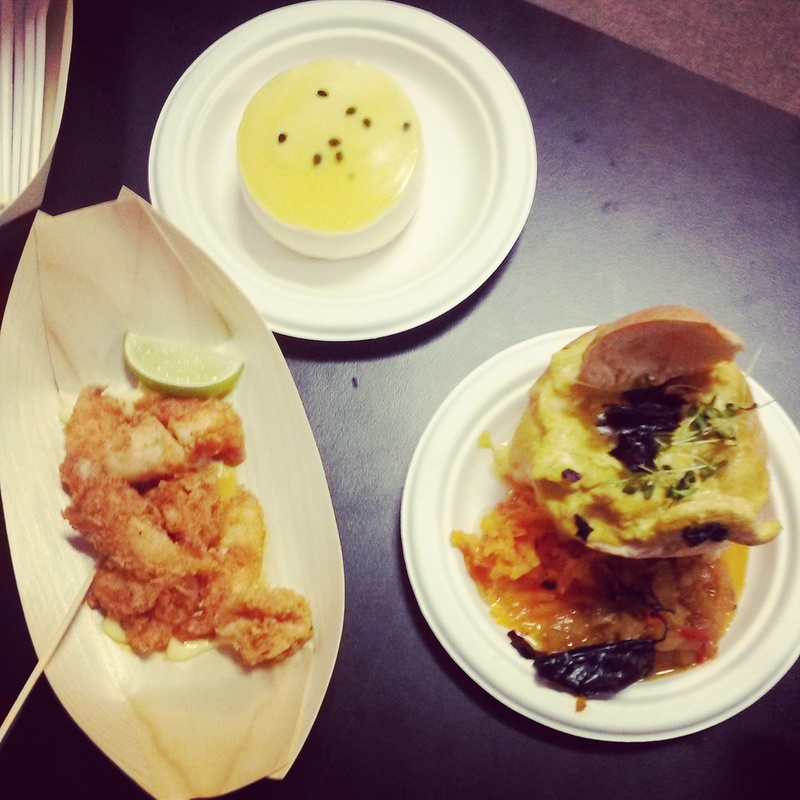 Taking place, as I blog is the foodie event of the year - Taste Of Joburg. 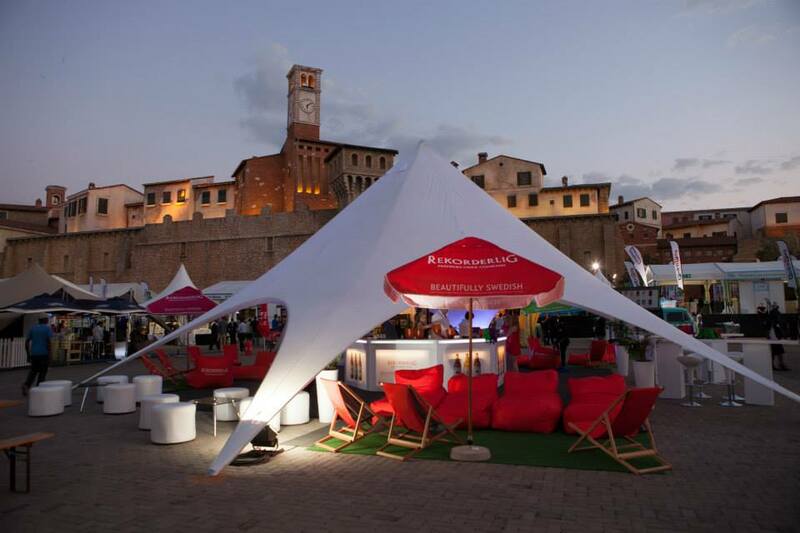 The Pick n Pay Taste of Joburg is back from 25 – 28 September at the Montecasino Outdoor Event Area. 12 of Joburg’s top restaurants will fashion special menus of starter sized dishes for the occasion, including signature dishes created by our featured chefs designed to reflect their philosophy and showcase seasonal and premium ingredients in an unbeatable alfresco gourmet setting. 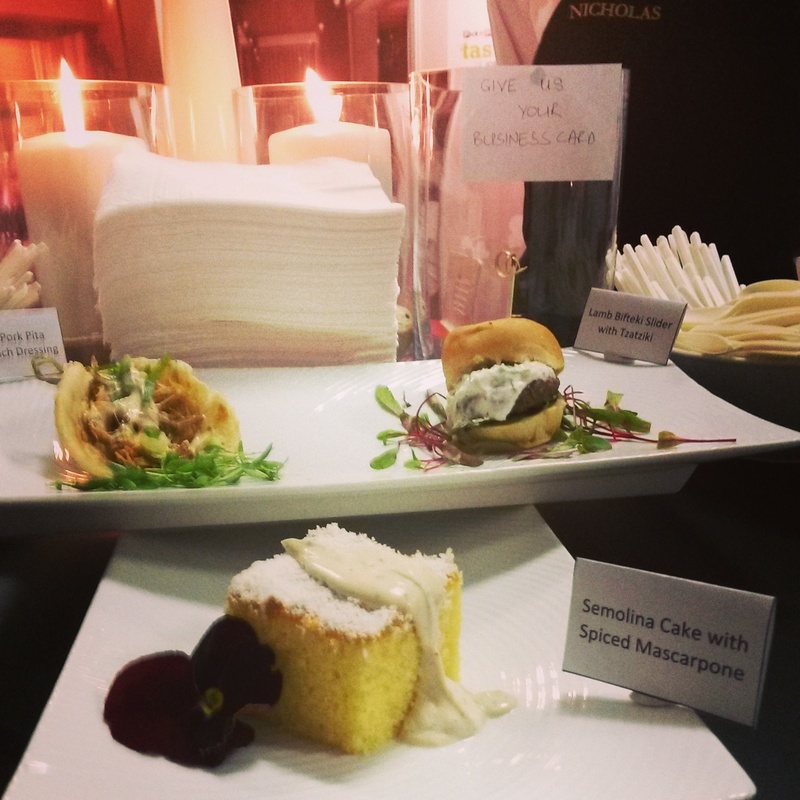 Enjoy a feast for the senses with top chefs demonstrating live in the Pick n Pay Chef’s Theatre or learn how to create and pair simple, stylish and utterly delicious canapés with a wide range fine wine to complement the balance of flavours in the Pick n Pay Wine and Canapé Experience. Plus boutique exhibitors, artisan producers, premium drink brands and award-winning wineries will provide a bounty of the country’s finest food and drink on offer, ensuring that you can sample and shop for a range of produce in the laid back atmosphere of a boutique food market. 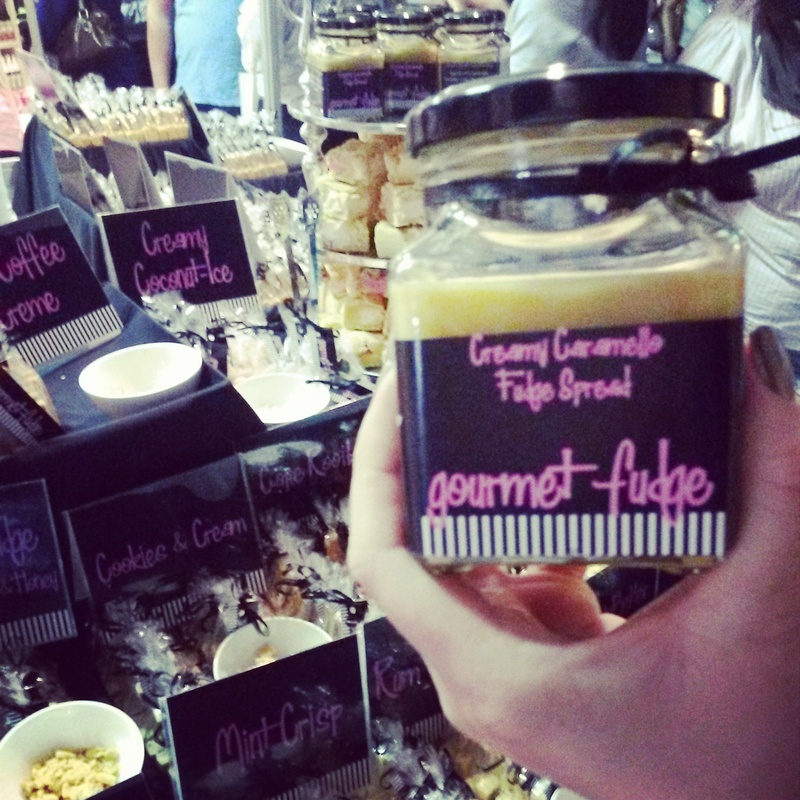 With world class restaurants, chefs and produce, Taste of Joburg is a sumptuous, indulgent foodie day out. Thanks to Zomato and Dark Horse Comms I recieved media accreditation so that I could try out a few of the restaurants and (most) of the drink sponsors without having to purchase scoins. Scoins are the official festival currency which can be pre-purchased or bought at the event itself. Each scoin is worth R5 and prices of the restaurant samples range from about 4 to 8 scoins per dish. The media pass allowed me to take a partner to the opening night so I decided to take my room mate, Jade and we had such a great time! 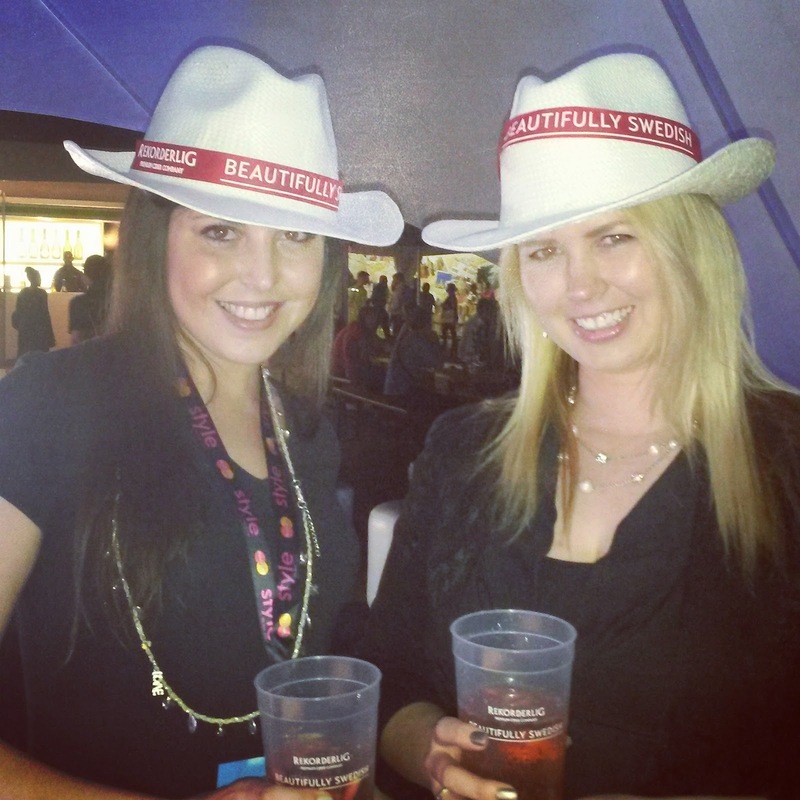 Our first stop was the Rekorderlig tent where we were given the awesome hats that we wore for the rest of the event! 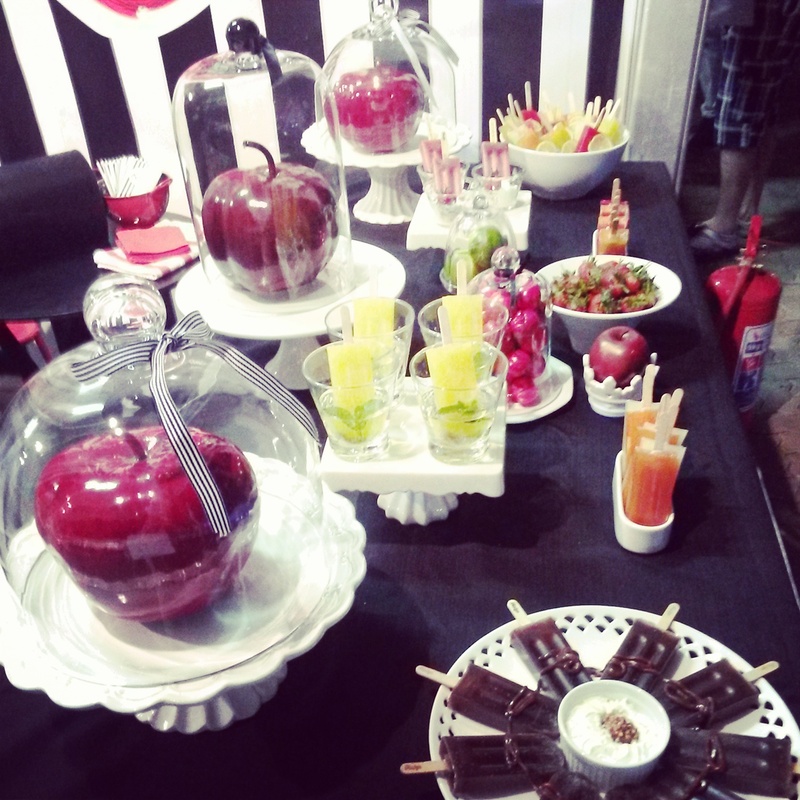 The Rekorderlig stand was definitely our favourite at the event this year and we absolutely loved their fruity sweedish ciders which come in three delicious flavours. Jade and I really tried our best to sample as many of the alcohol stands as we could! There were 20 different brands on the media card that we aimed to try out but we only managed to get through about 14 (good effort?) before the event started to close and we stumbled home! Original Iced Cocktails - We sampled a few and decided that the margarita was our favourite. 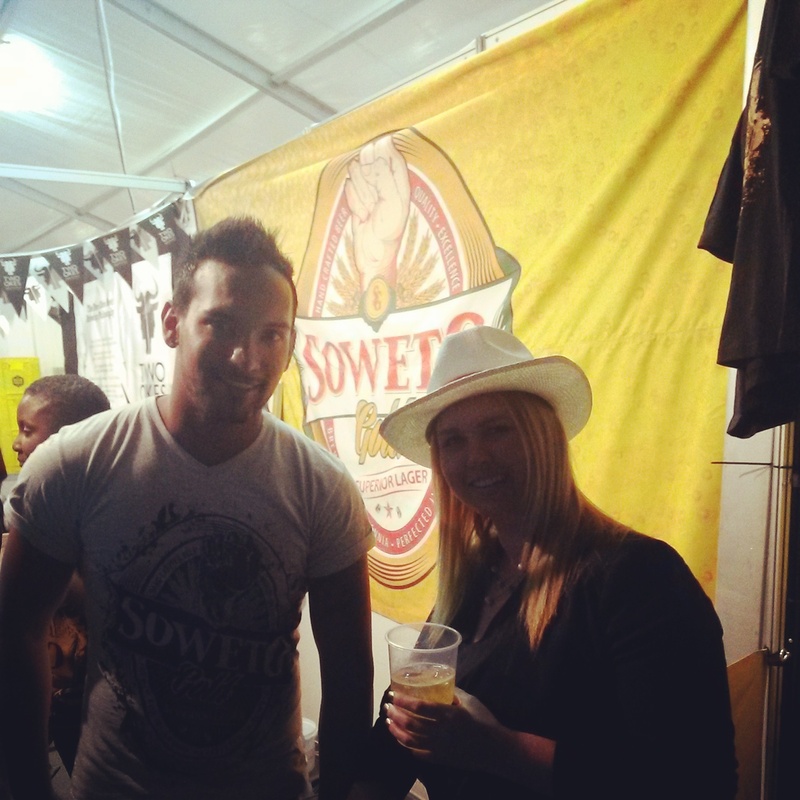 Soweto Gold - I tried to enjoy this as I know it's a favourite amongst the beer drinkers, but alas. 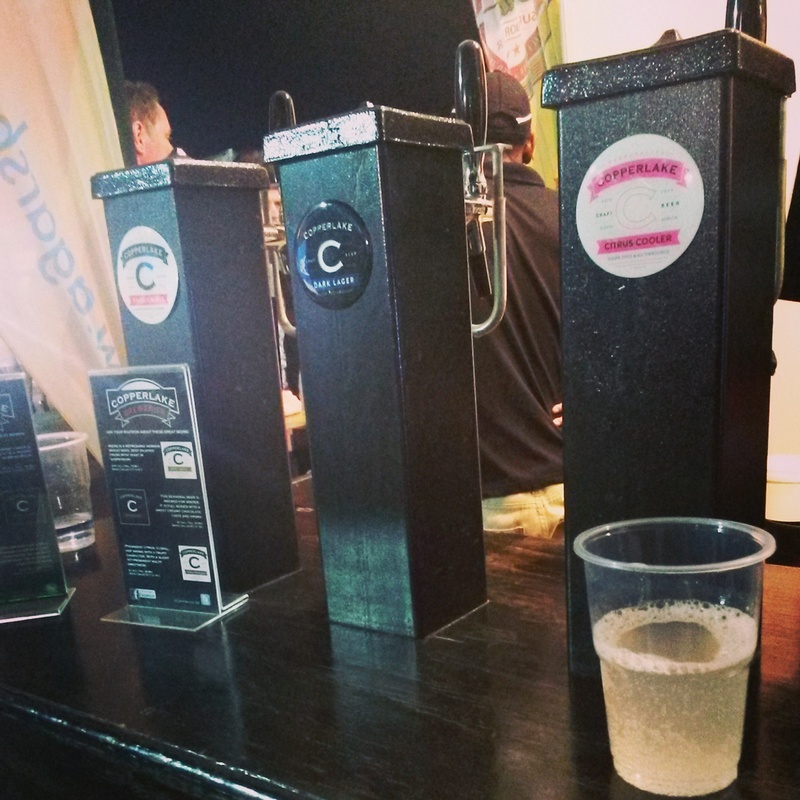 Copperlake Breweries - I had the citrus cooler and really enjoyed it! Two Okes Brewery - Another beer I tried but I just can't seem to get into the beer drinking culture. Graham Beck - How can you not love their bubbly? Morgenster Estate - Can't go wrong with more wine! The Idiom Collection - Smooth red wine. 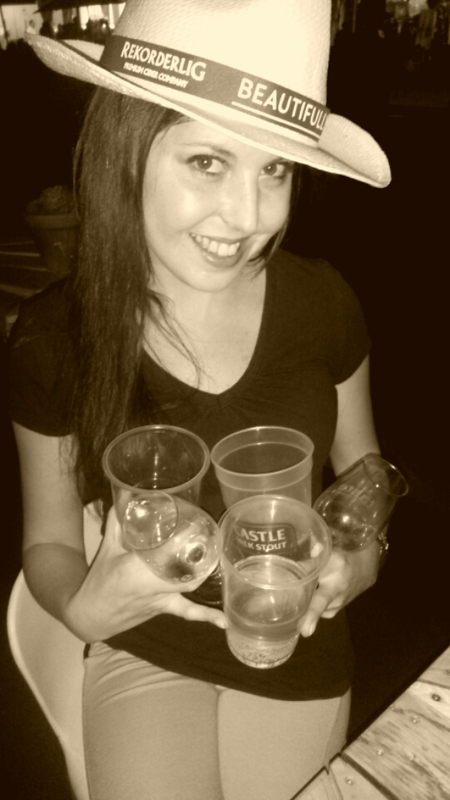 By this time I had lost my tasting glass and they were kind enough to replcae it. J.C. Le Roux - Always a winner. 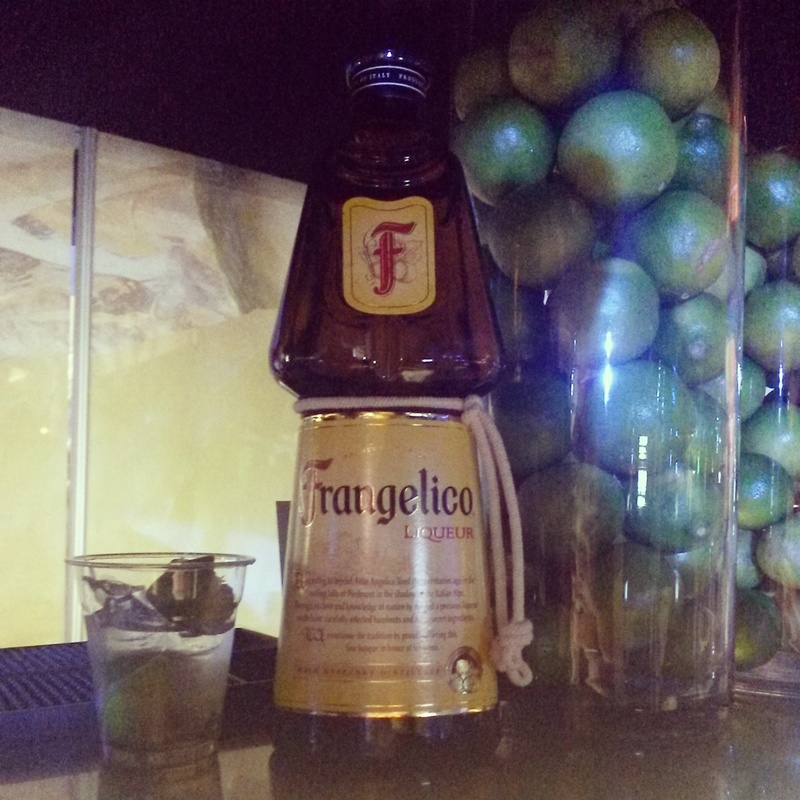 Frangelico - Hazelnut liqueur that was served on the rocks with lime - SUPERB! We decided to go with the pork pita and really enjoyed it, the pork was extremely tender and the sauce was delicious! 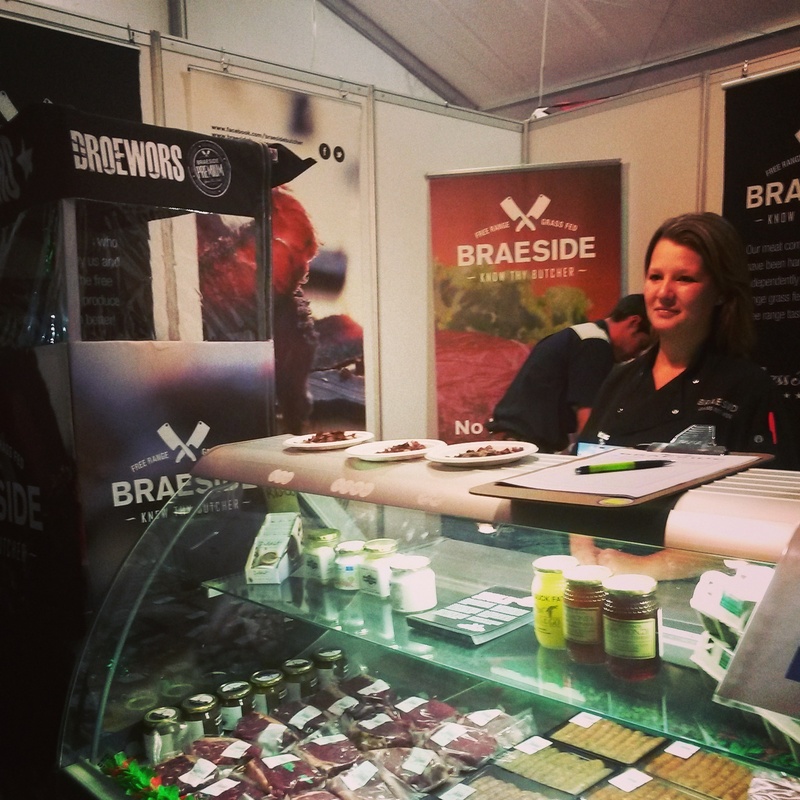 We then stopped in at Braeside for some biltong which was perfectly delectable but I wish we had tried some of their other meats as they look like a great butchery! -Pina colada cheesecake with passion fruit jelly & coconut crust. We decided on the pina colada cheesecake (like we needed any more alcohol in our system) and it was the best dish of the night for me! 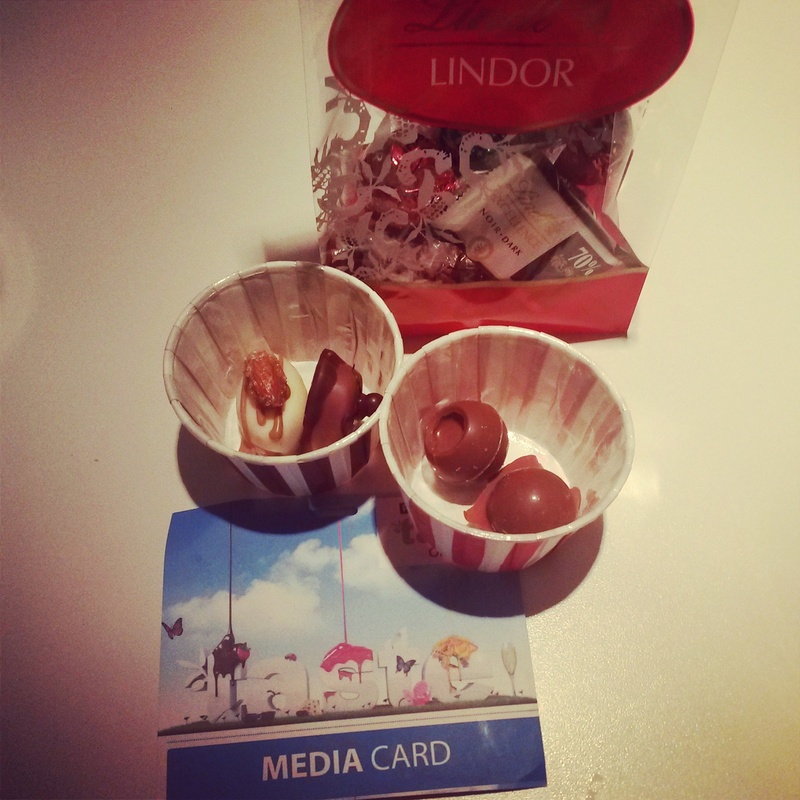 We popped into the Lindt studio and continued to treat our sweet tooth with more delightful treasures. -Babba alla cream pasticcera, neapolitan sponge cake soaked in rum syrup, with Italian custard. Seeing as I have already tried most of their food, Jade was the food tester for this one and she chose the gnocchi. When I asked her how it was I believe her exact response was "It's good, the best gnocchi ever, the best thing I've ever had". Now granted we were a coopla' drinks in at this stage so Jade's response to the dish may have been exaggerated a little but I know from previous tasting that That's Amore's food is exquisite! 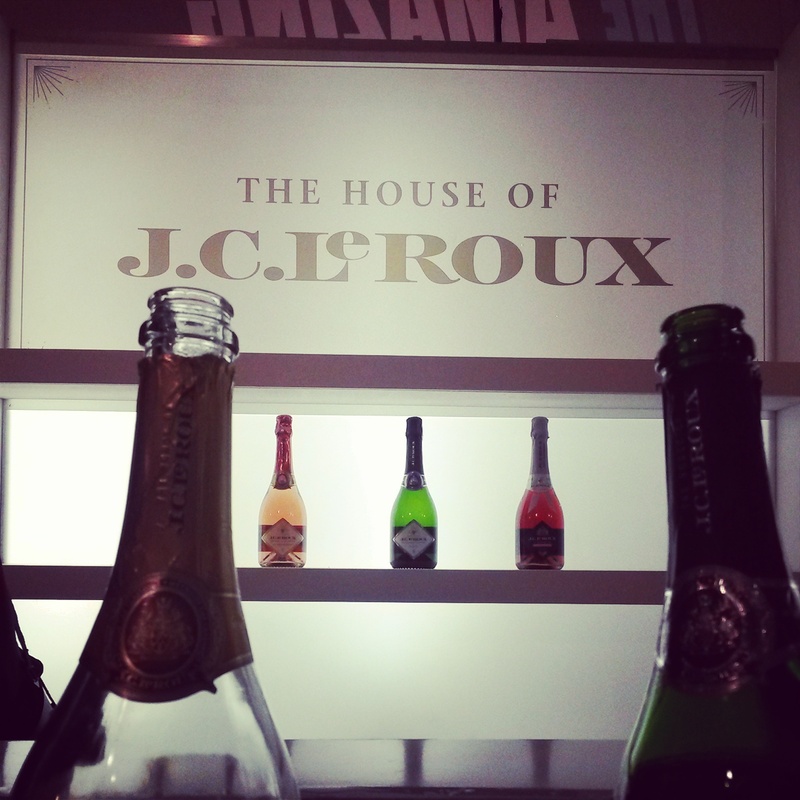 There were just SO much at Taste of Joburg this year, I wish I could tell you about everything but there really aren't enough words. If you've never been to this event then please do yourself a favour and go next year! One thing that made my experience so much better than last time was the fact that this year we went at night as opposed to during the day. It was so hot last year during the day so it was a bit off putting when you have to walk around in the heat sampling hot food when all you want to do is sit and have an ice cream. There are also a lot more people during the day which means that you have to queue to get samples from most of the stands. 7 Days, 7 Ingredient Salad Challenge.